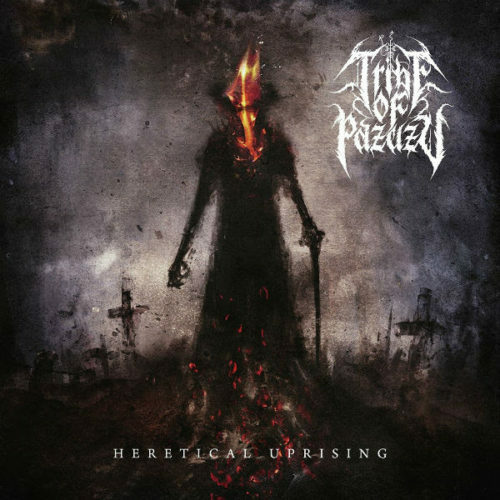 Canadian death metal projectband Tribe of Pazuzu, featuring members of Cryptopsy, Incantation, Soulstorm, Macifecation, and ex-Pestilence – have just dropped their debut five-song EP, entitled “Heretical Uprising”. The EP was recorded, mixed, and mastered by Cryptopsy guitarist Christian Donaldson at the Grid studio in Montreal. Heretical Uprising’ is out now on both iTunes and Spotify, as well as at the band’s official Bandcamp page.